Like everywhere in Europe, the sun did not really disappear until about 10pm. 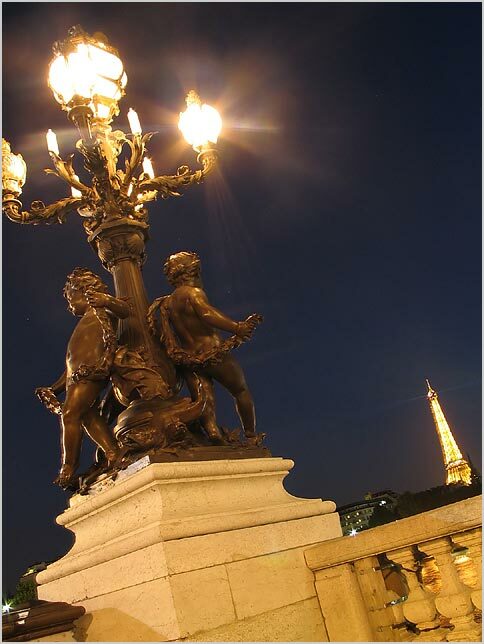 It was then that I was able to take these night shots of Paris. That was good in a way, since it gave me more time to spend the evening out walking and taking photos around Paris.